Dr. David Starr proudly serves chiropractic patients in Redondo Beach, Pacific South Bay and Hermosa Beach, and the surrounding communities. 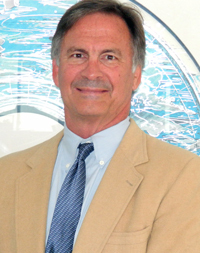 Over the years, Dr. Starr has received many recognitions and awards for his experience and chiropractic techniques. Voted ‘Best in Los Angeles Medicine’ – by Top Doc Los Angeles. Voted ‘Reader’s Favorite’ – by Daily Breeze. Voted ‘Fellow Honor Award’ from the International College of Chiropractic, the most prestigious award given by the Chiropractic profession. The chiropractic staff at our Redondo Beach office look forward to treating patients each day with respect and great customer service. Visit David Starr, DC today to schedule a chiropractic appointment with Dr. Starr. Serving the Redondo Beach, Pacific South Bay and Hermosa Beach communities.